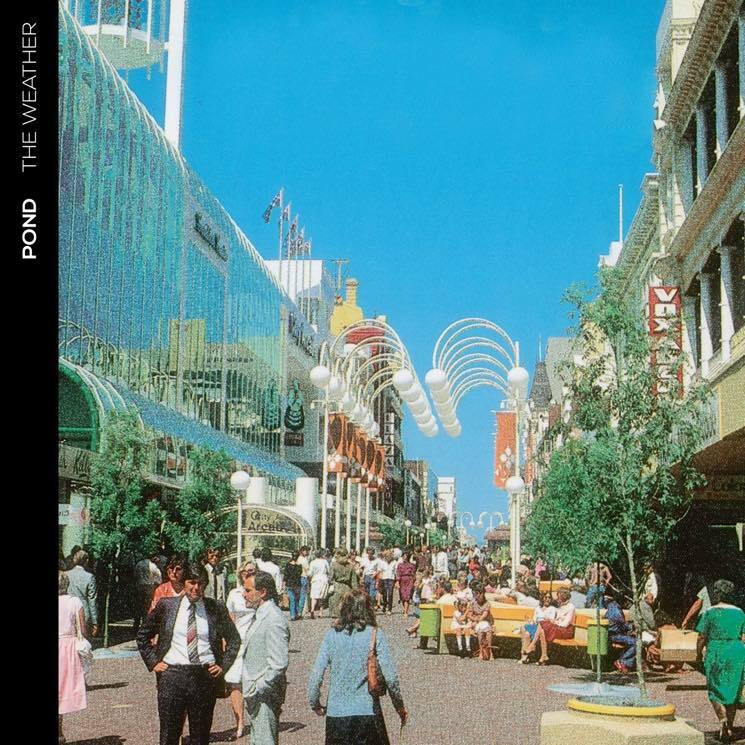 On The Weather, all the Pond tricks are here, with a new sense of emotion and vulnerability that the Aussie psych band have rarely explored in their previous works. Much like their Australian compatriot and producer, Kevin Parker of Tame Impala, Pond's sound has moved further away from conventional rock sound and has become more digital. "Sweep Me Off My Feet" takes you away to some future disco, and not gently, with the quietness of the previous track being almost interrupted with stark synth notes. One of the grooviest tracks on The Weather, it has Pond frontman Nicholas Allbrook exploring his lower, more sultry register, as well as some timely yips and squeaks. There is also a lot of Bowie on this record, intentionally or not, as Allbrook and company have always had a sort of Spiders from Mars vibe anyway. Maybe it's because Bowie has been such a presence since his passing last year, but one can't help but notice that Allbrook is really channelling the Starman, like on the album opener "30000 Megatons," which matches Bowie's stately manner a la "Life On Mars?" as well as his penitent for operatic reaches.